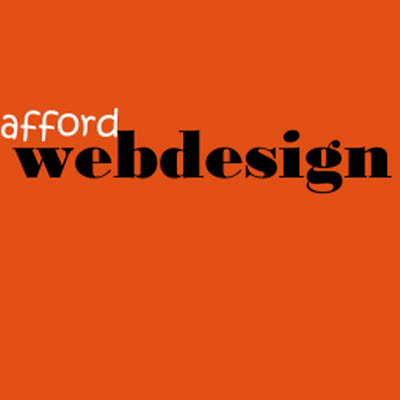 Afford Web Design offers website design services from their designer studio between Bury St Edmunds and Stowmarket in Suffolk. Web design and development services for small businesses, from website design to web development and maintenance, SEO and Social media. We offer a local, personal, professional and reliable website design service. Our services include Brochure web designs, Wordpress websites, CMS sites and Ecommerce online shopping web sites. All sites are web standards compliant, seo search engine optimised and responsive to different screen sizes. Plus redesign of outdated websites, seo optimisation packages to rank high on Google, business social media with branded Facebook business page, Twitter page, Google+ listing, Pinterest and more. Call Anne at Afford Web Design on 01449 737352 to talk about our services.